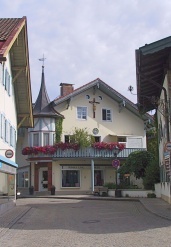 In 2010 we went to Oberammergau, Germany to see the world famous Passion Play due to a commitment that we made during a previous visit to Oberammergau in 2005. To share this experience, we created a customized tour around the Passion Play and opened it up to anyone that was interested. We ended up with 32 people. Please enjoy these experiences. Many people have forgotten the real delicious taste of tomatoes. Many people believe that tomatoes are the tasteless red mealy fruits purchased at the supermarket. These tomatoes are picked green and gassed to provide coloring. Most were specifically bred for size, high production, uniform color, and long shelf life. Taste never figured into the equation. 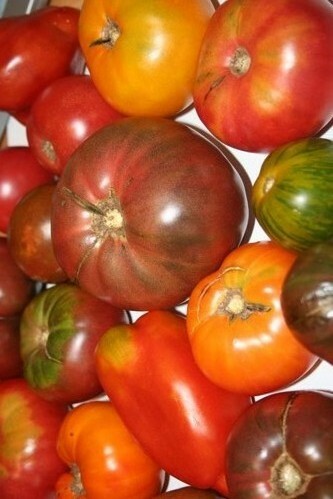 Heirloom tomatoes were bred by individuals by selecting the best attributes and growing the strains out. Taste was always the most desired attribute. These are the tomatoes that most of us older folks grew up with. I have been organically growing heirloom tomatoes for many years and now share my notes on these pages. In 2011 we were faced with a tough decision. 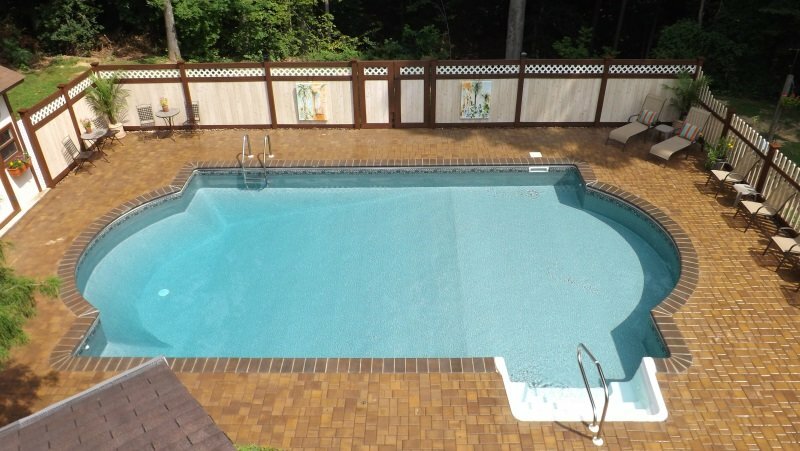 Our beloved pool was no more and required a complete overhaul. We decided on the overhaul and had no regrets. For others that might be considering the same, we share these pictures. 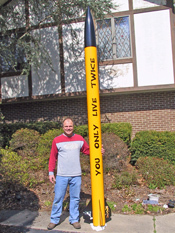 In 2008, after a life time of flying rockets, the Abresch Boys, including two generations of fathers, sons, and wives, decided to share their rocketry experiences. These web pages contain rocket launch reports, rocket pictures, rocket video, rocket certifications quests, rocket fleet statuses, and general rocketry experiences. Please enjoy.